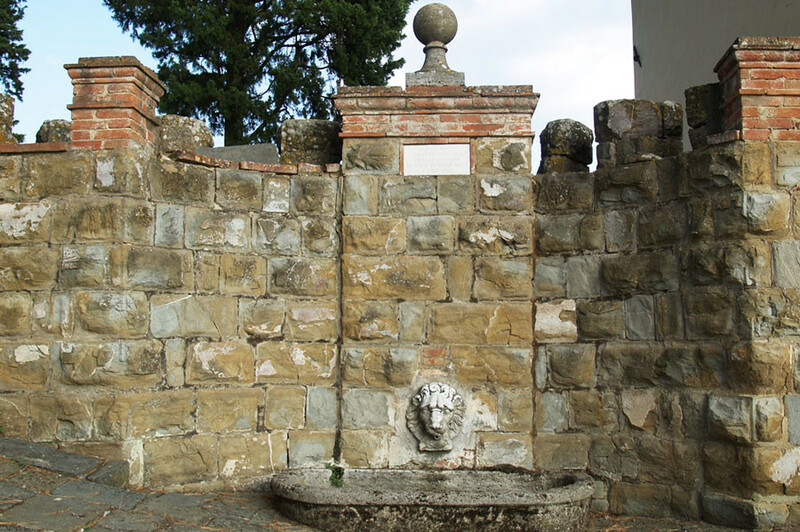 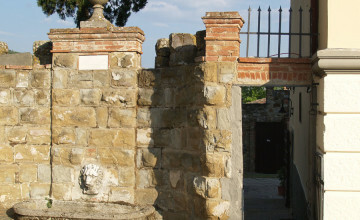 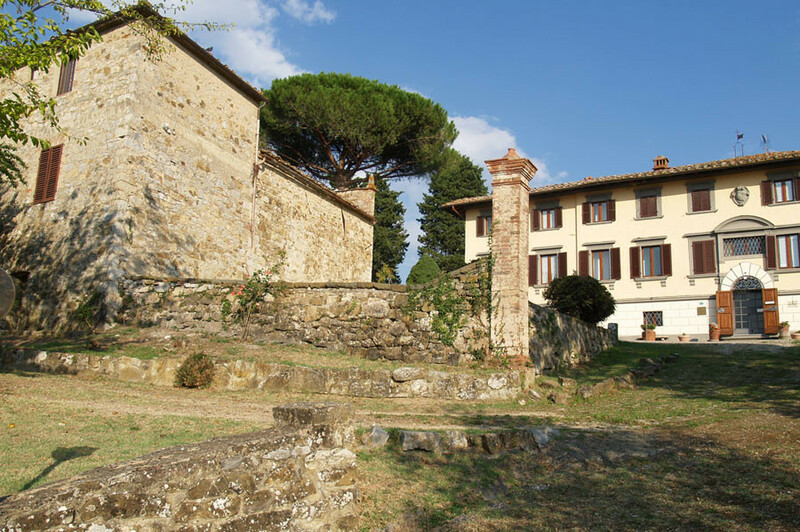 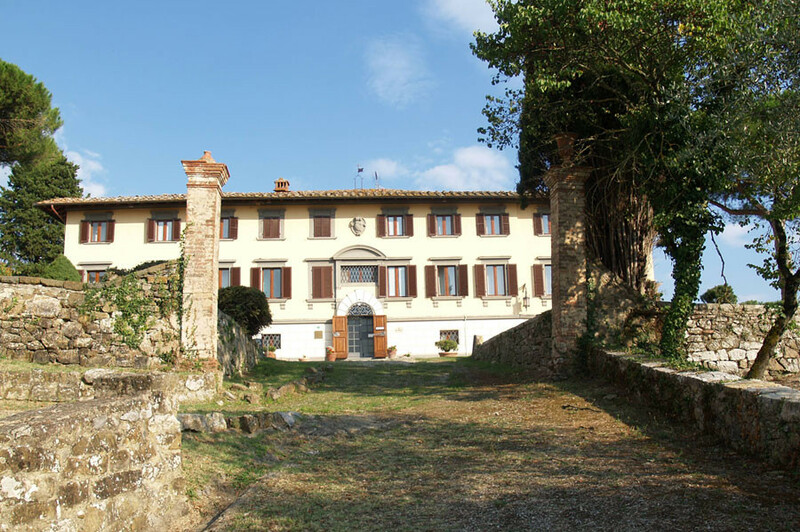 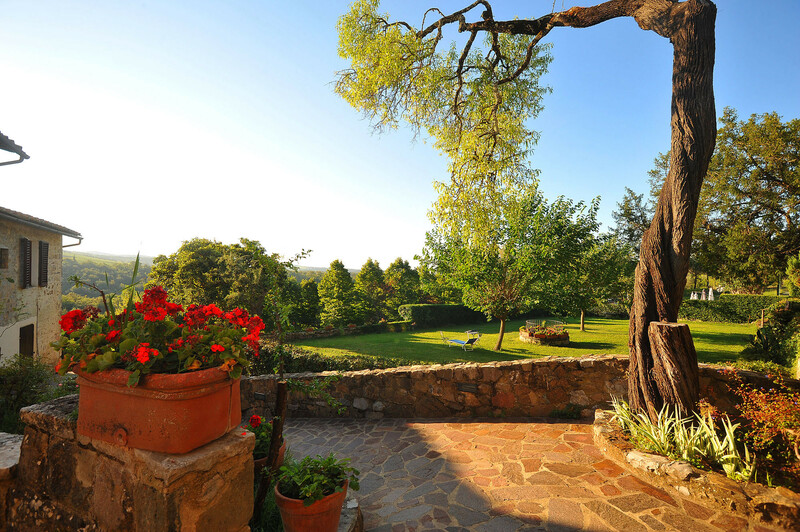 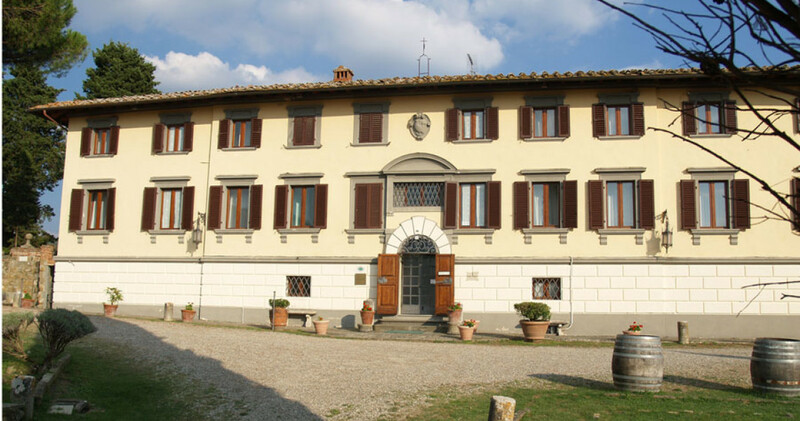 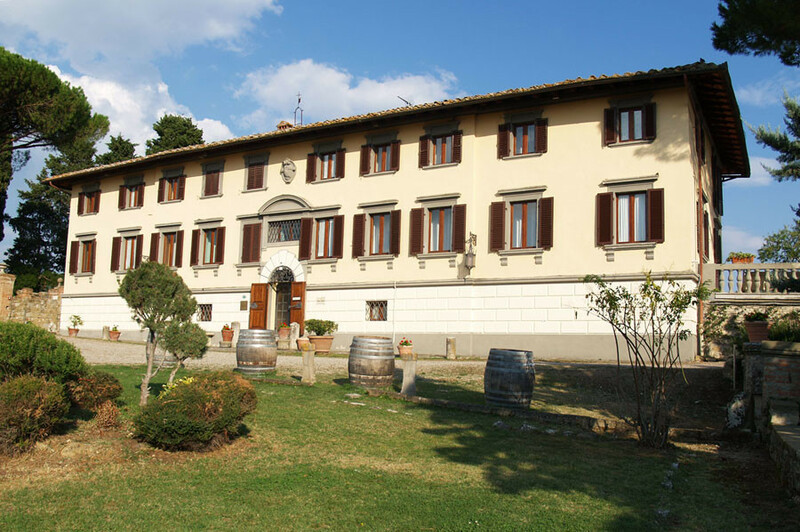 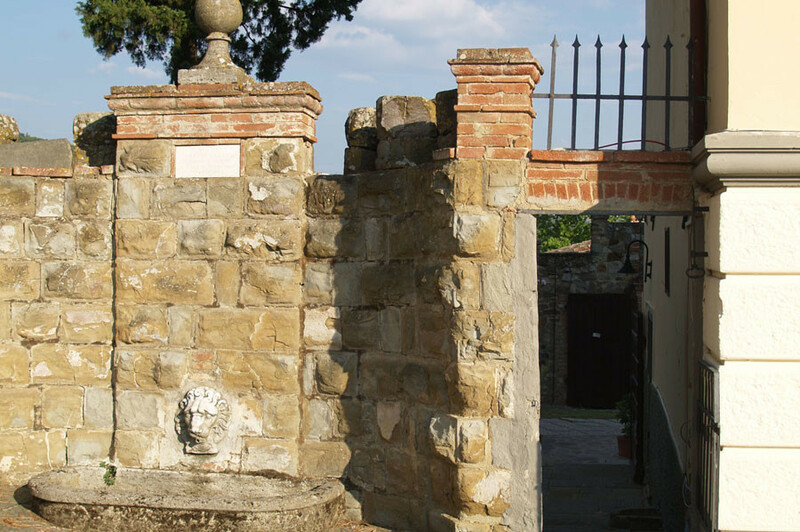 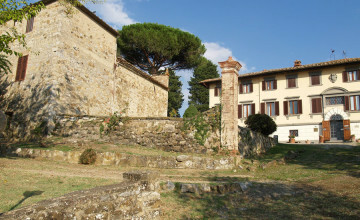 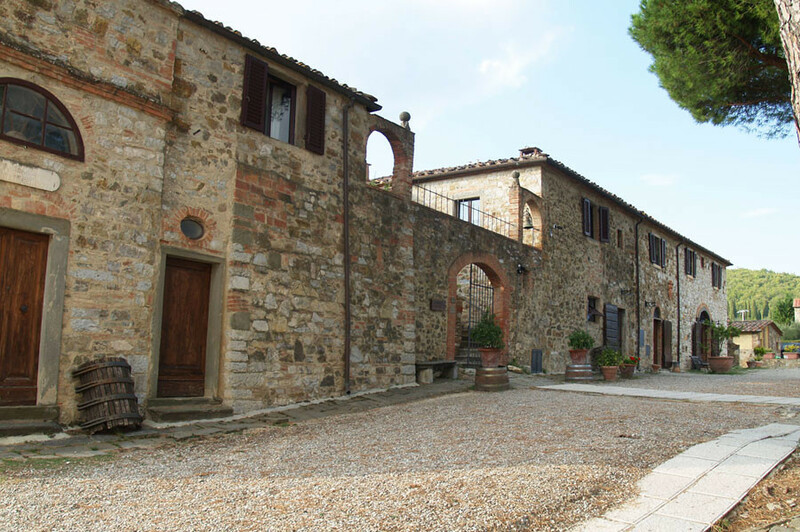 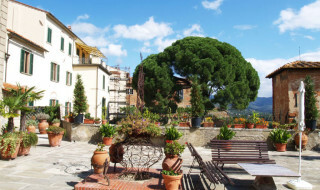 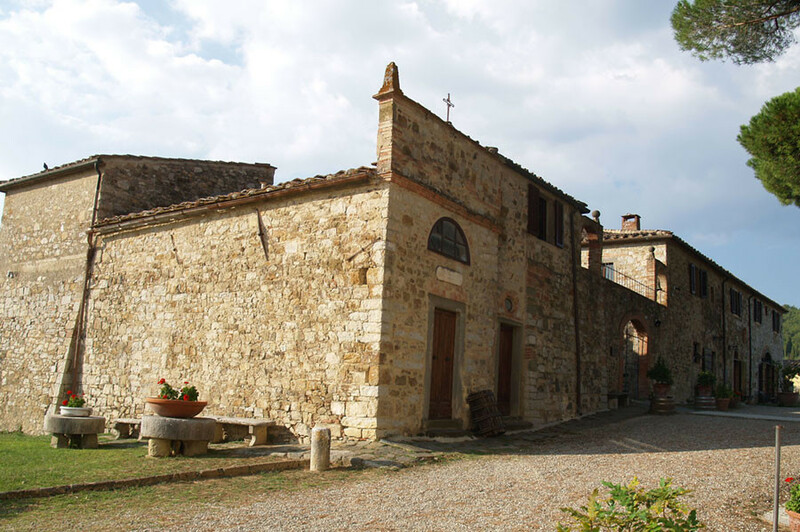 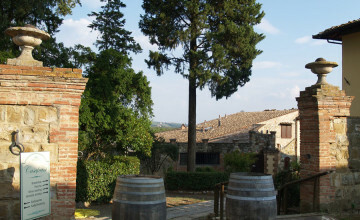 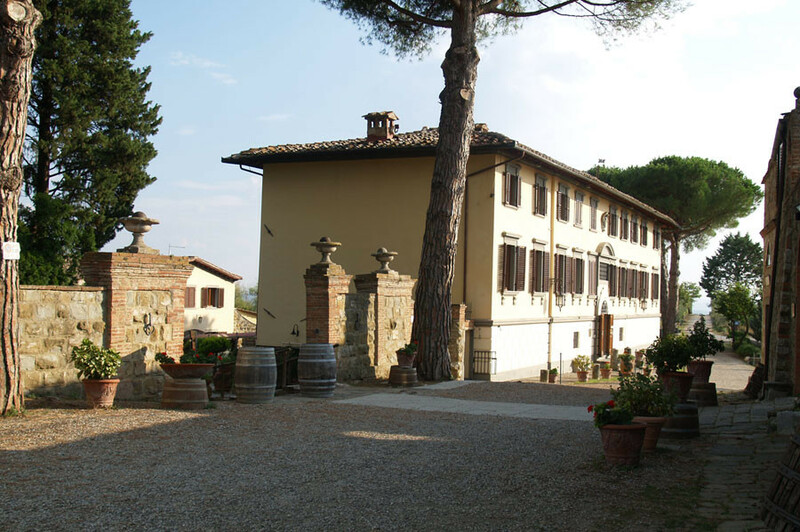 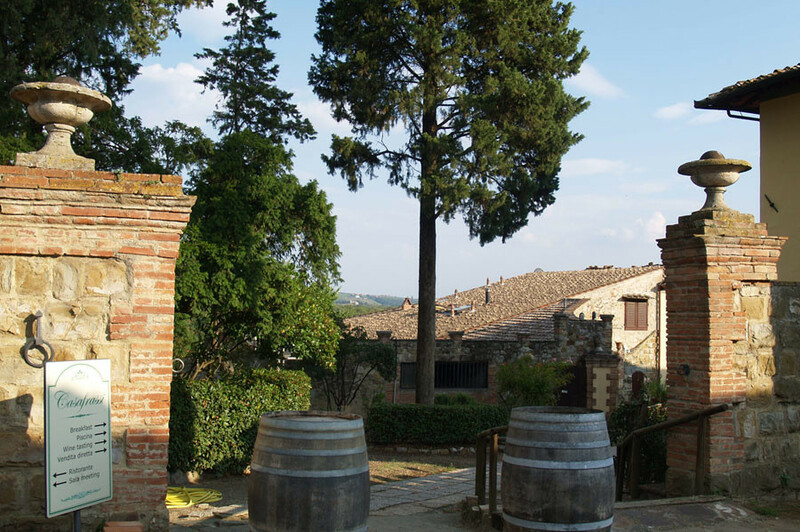 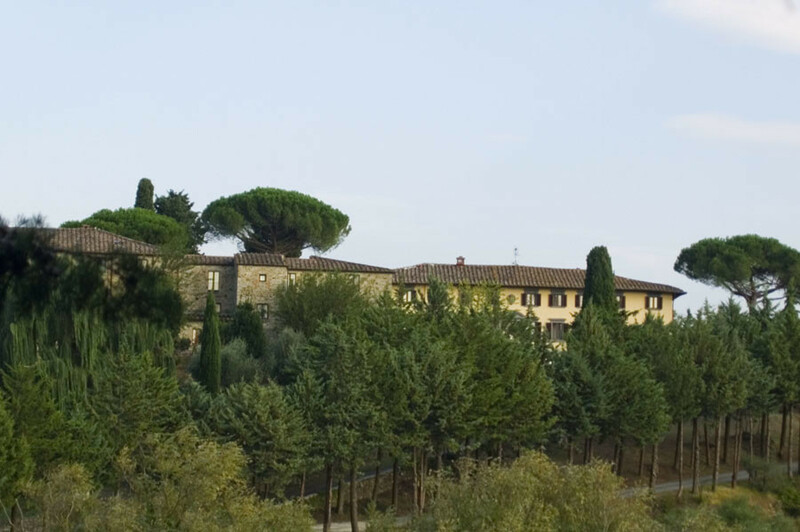 The hamlet with 18th century, neoclassic villa, is located along the antique route connecting Siena with Florence, near Castellina in Chianti, on top of a hill with panoramic views. 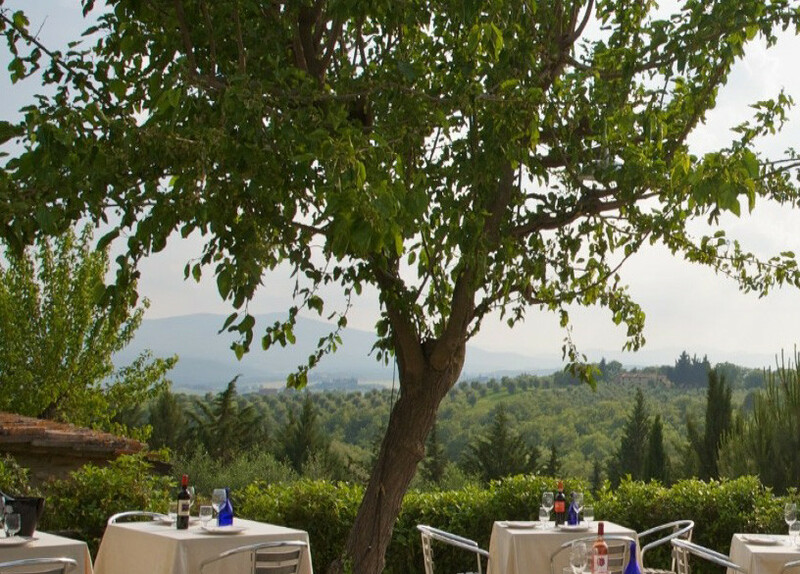 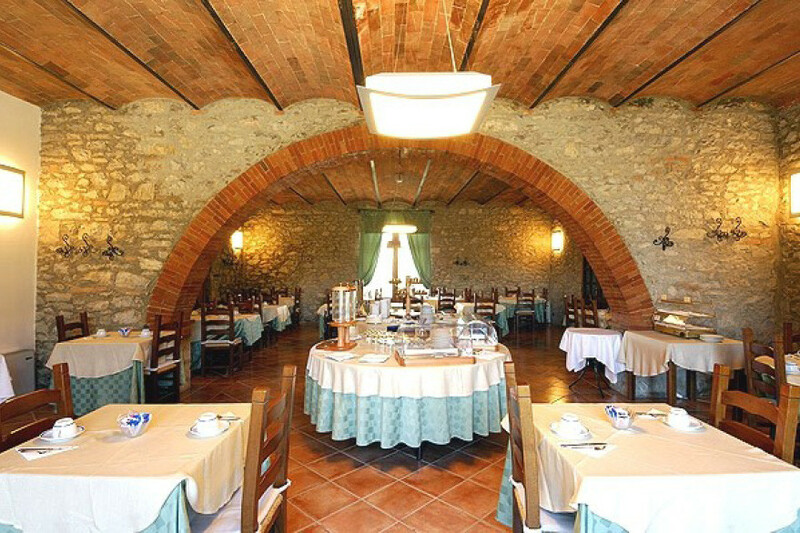 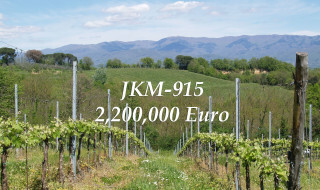 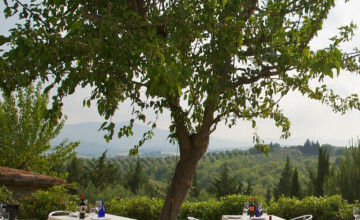 The property includes a 4 star hotel, self-catering apartments, restaurant, SPA, conference room and agricultural land of 180 hectares with vineyards, olive groves, stables with paddocks and woods with Cinta Senese breeding. The buildings measure over 3000 sq.m. 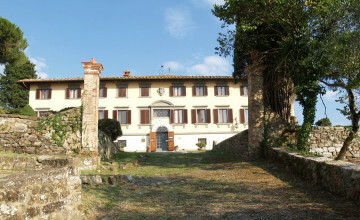 The neoclassic villa counts 1250 sq.m. 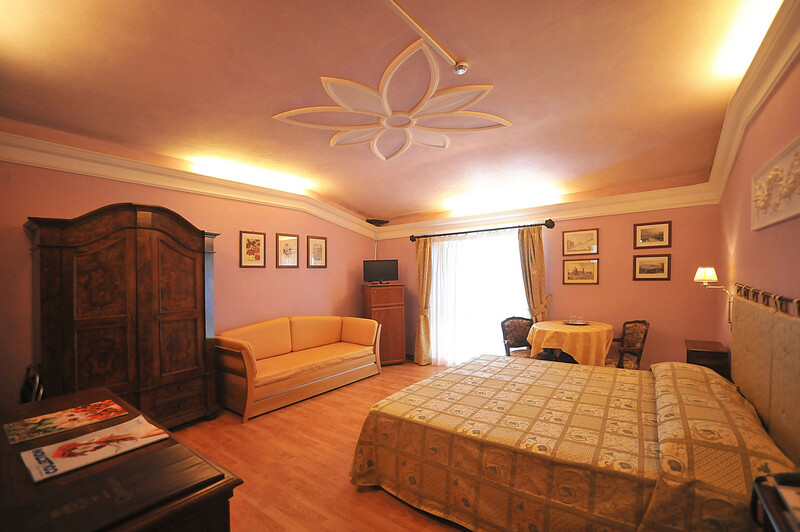 and was turned into a 4-star hotel featuring common areas, breakfast rooms and 25 en-suite, large bedrooms. 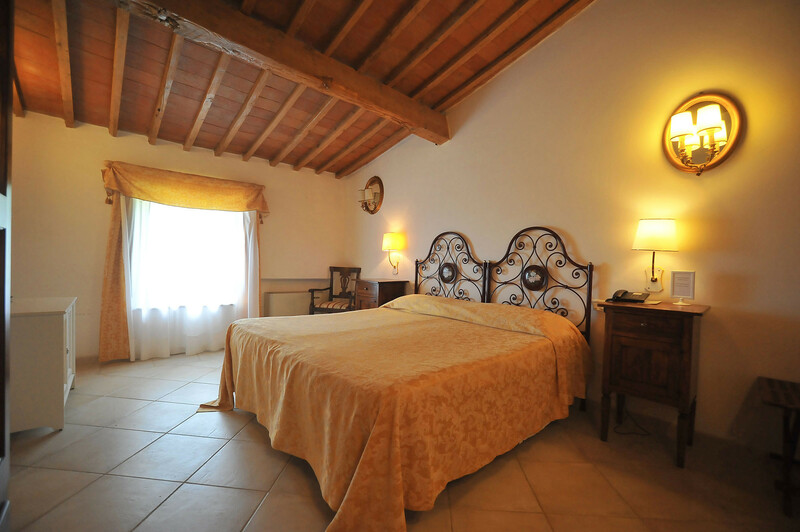 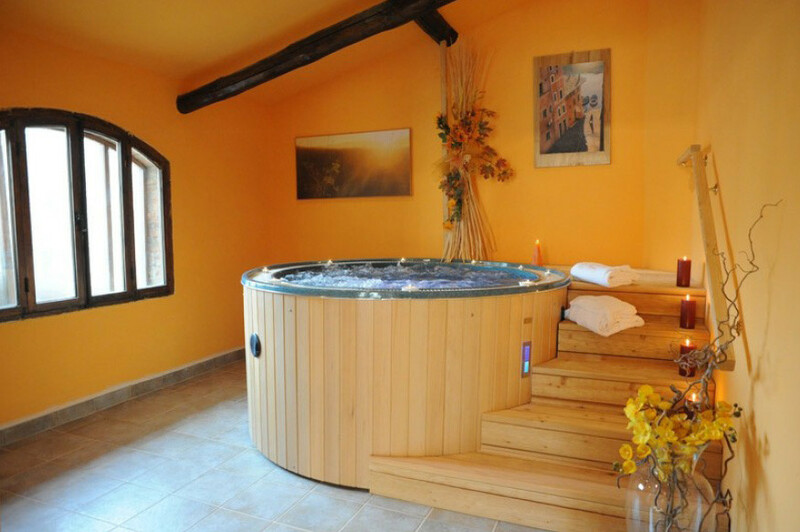 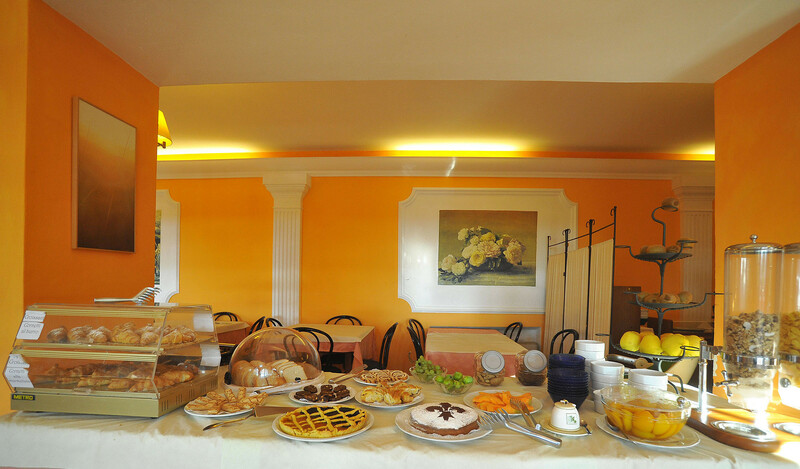 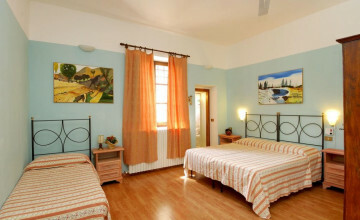 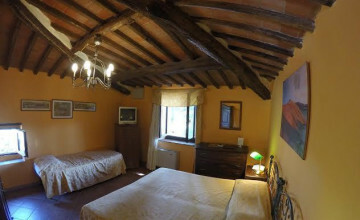 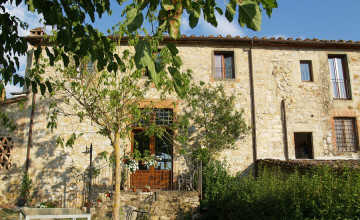 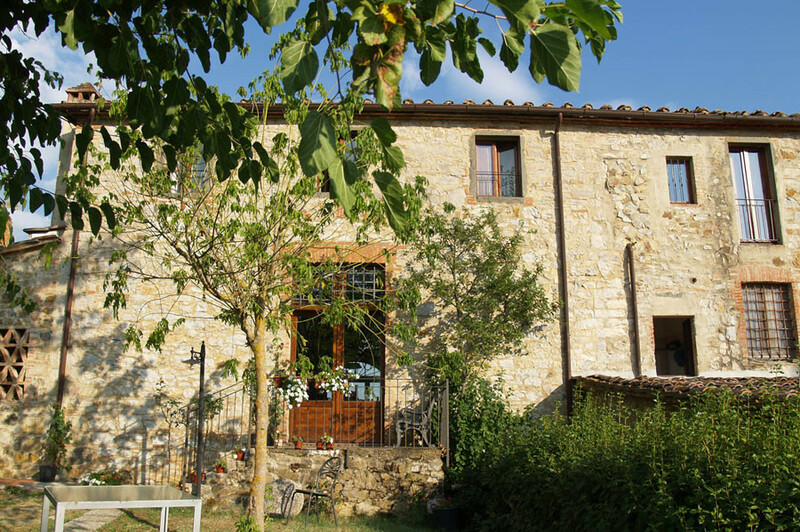 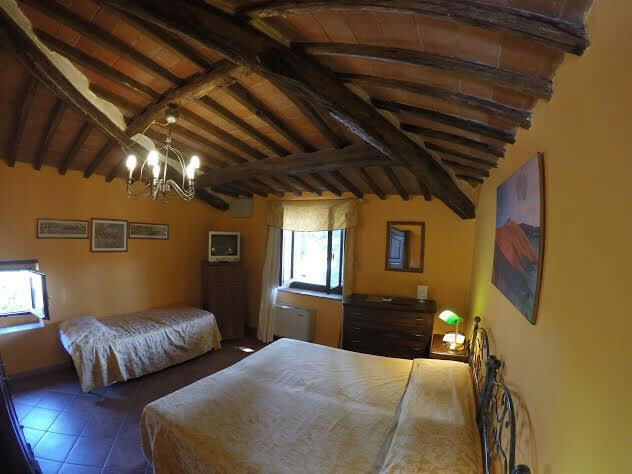 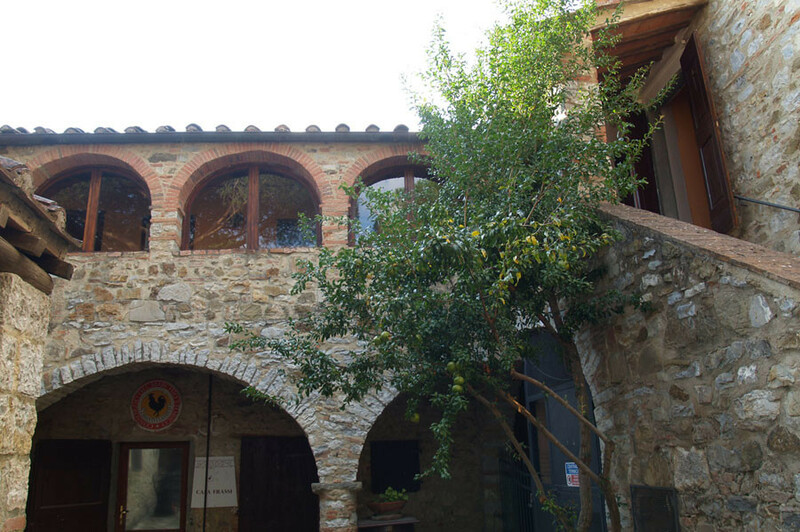 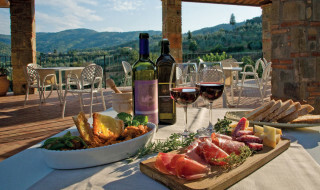 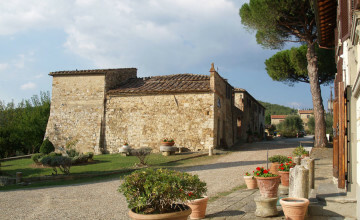 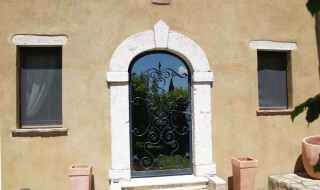 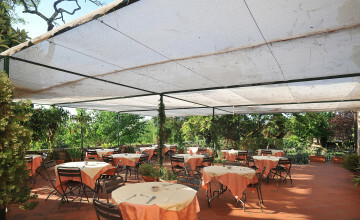 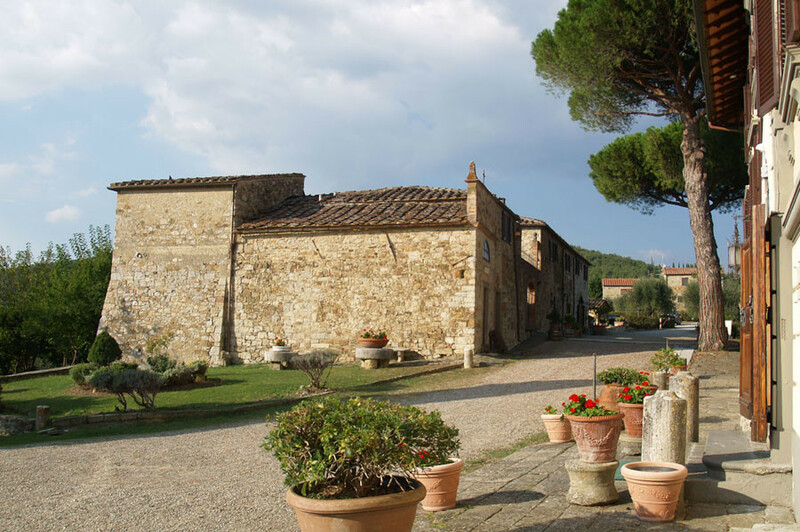 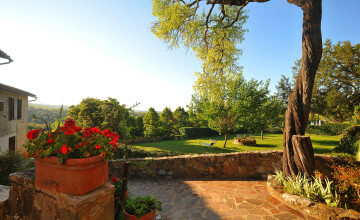 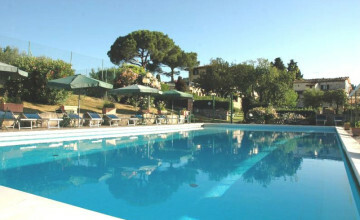 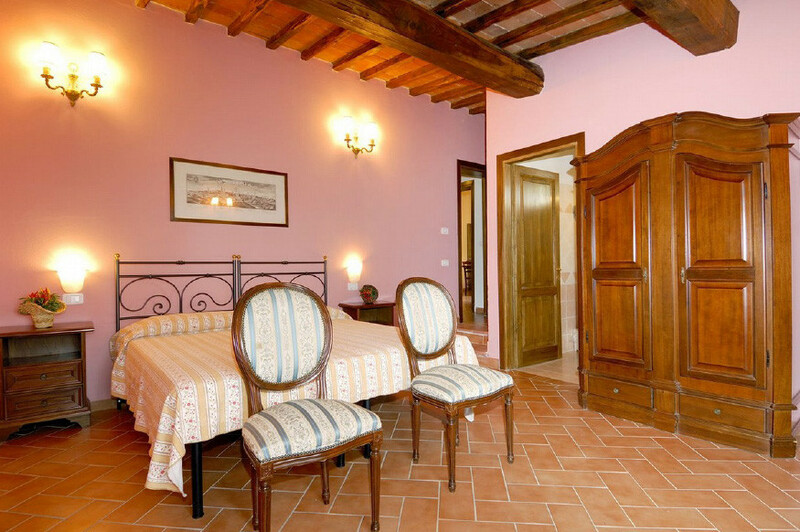 All nicely furnished in typical Tuscan style, with heating, air-conditioning, bar, telephone and Wi-Fi. 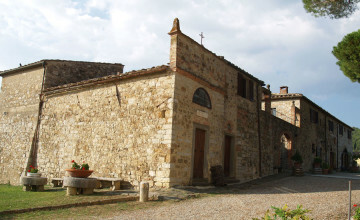 The former convent, private chapel and restaurant measure 690 sq.m. 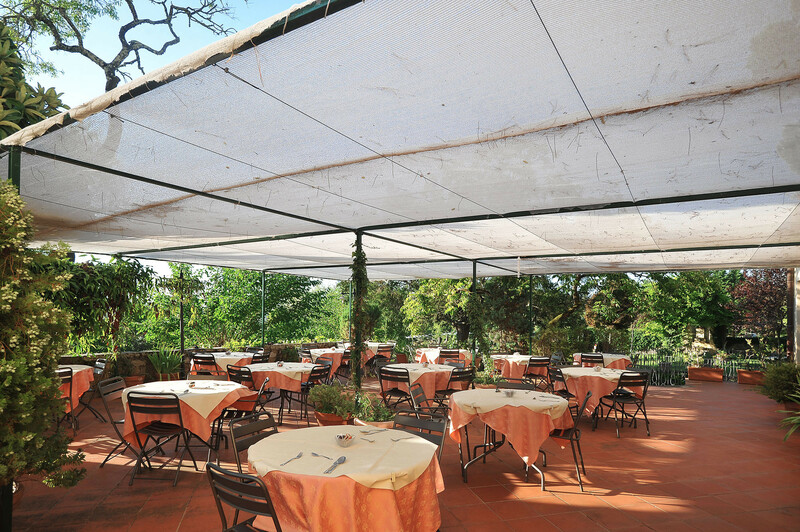 The restaurant can host 80 guests indoors and much more in adjacent spaces outdoor. 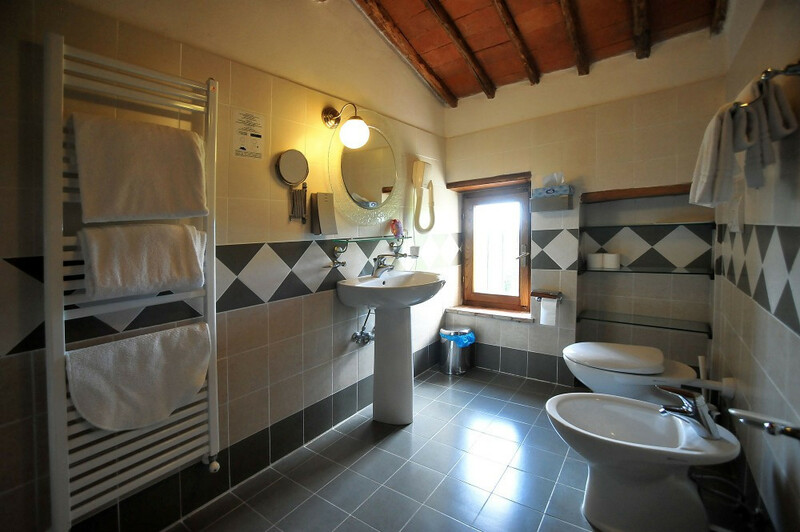 It has a recently redone professional kitchen, services, changing rooms for staff, stores and wine tasting tavern. 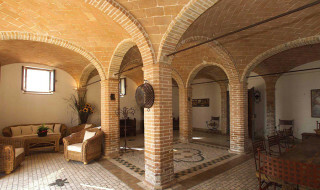 The self-catering apartments, restaurant, Spa and wine cellars measure 960 sq.m. 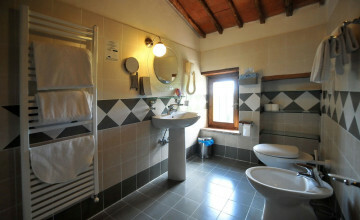 The apartments have in total 12 bedrooms with private bathrooms. 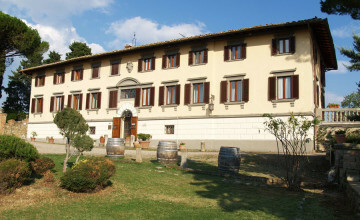 Wine cellar is fully equipped for the production and storage of wine (50,000 kg of grapes). 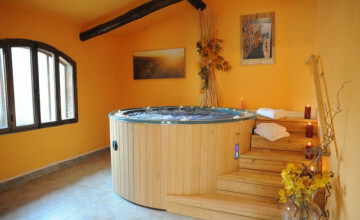 The Spa has a Jacuzzi pool, sauna, Turkish bath, small gym, emotional shower and relax room. 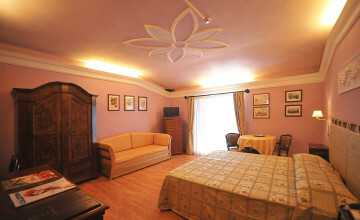 Fully equipped conference room with space for 50 people hosted several important national and international events. 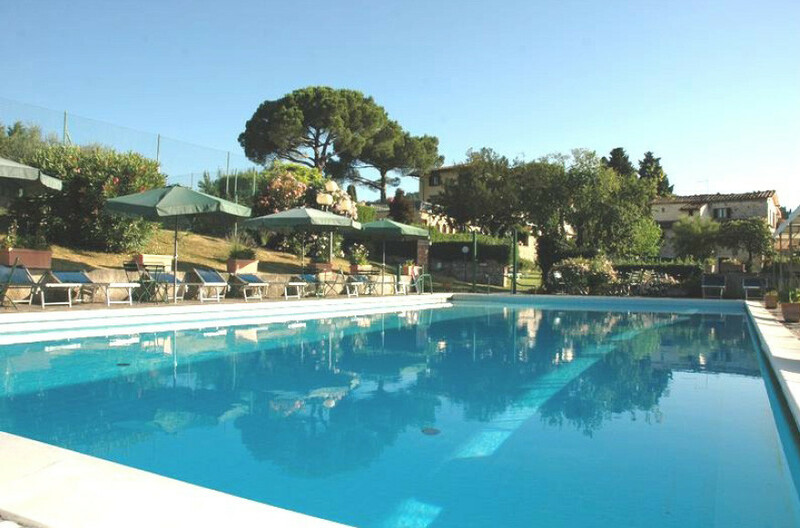 Sport facilities include 18x6 swimming pool surrounded by sun deck, tennis court and stables for 10 horses with attached paddocks and training fields. 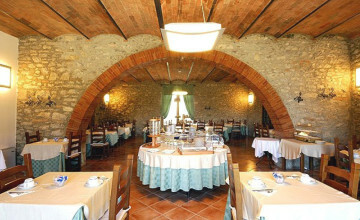 The 180 hectares of land, in great part woods, provide plenty of possibilities for trekking among nature. 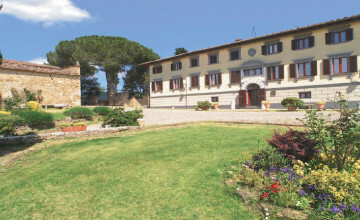 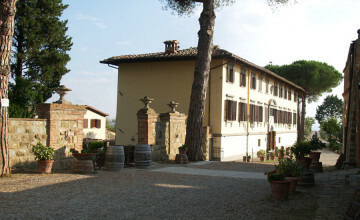 The agricultural production includes 10 hectares of Chianti Classico DOCG vineyards, 3 ha of IGT Toscana vineyards (with annual production of 43000 kg of grapes transformed into four types of red wine and fine grappa), 3000 mature olive trees which produce 2000 kg of extra virgin olive oil and breeding of Cinta Senese (the black pig with white collar around the head, famous for its delicate and delicious meat) out of which delicious ham and salami are produced. 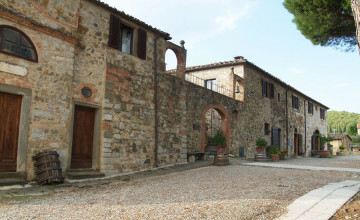 The estate is easy to access, with entrance directly from tarmac road and cypress alley leading to the buildings. 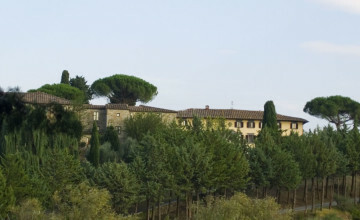 Distances: Castellina in Chianti – 7 km, Siena – 110 km, San Gimignano – 40 km, Volterra – 53 km, seaside – 93 km, Pisa – 115 km.